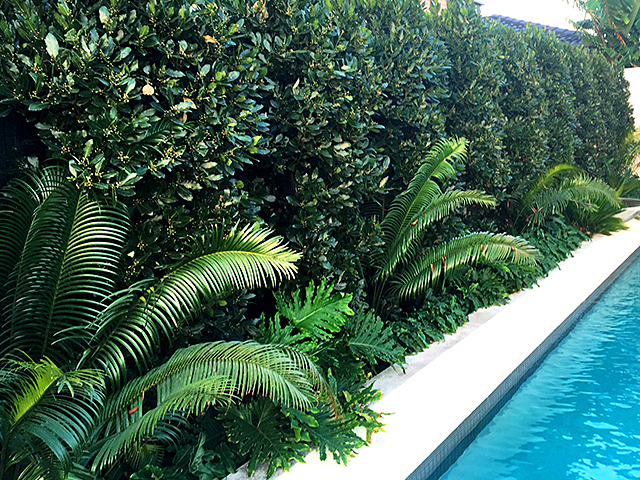 A backyard pool can be transformed into a private oasis with the right plants. But how do we know which plants can provide shade and privacy while setting the scene for the poolside landscape? Warners Nurseries has the answer. 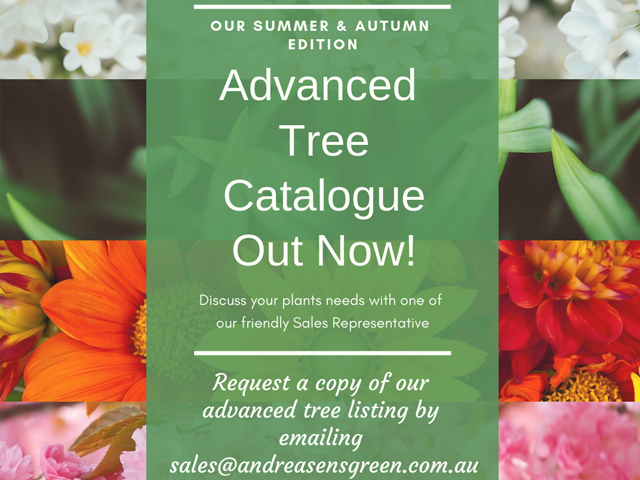 Warners Nurseries offers a varied selection of plants that fit these considerations and are ideal for creating a poolside oasis. Below is a small selection of some of the plants on offer. 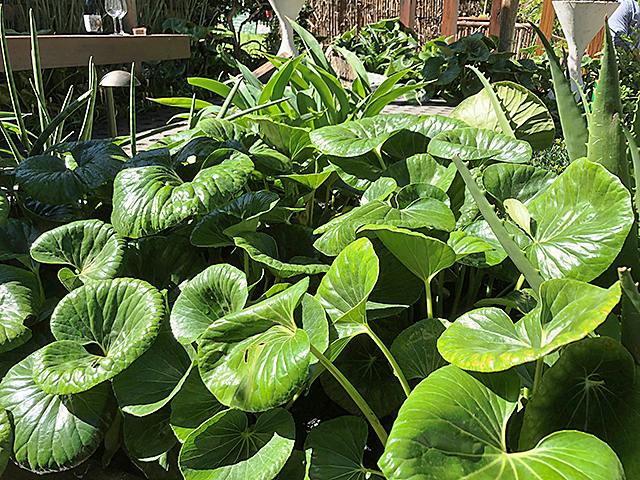 Screening plants provide privacy and are perfect for creating shade in the heat of summer. These are ideal for lining the back fence near a pool and will add a rich green wall that instantly captures the eye. 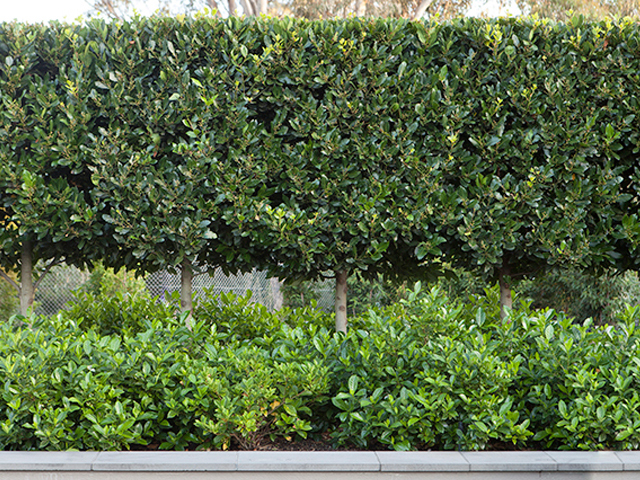 This Bay Laurel is a fantastic hedge featuring dark green foliage and bright green new growth. Clip twice a year for a formal look. This low maintenance lillypilly features glossy mid-green foliage with coppery new growth that fades to bronze. It has very few berries and is quick-growing, making it ideal for creating a private space. 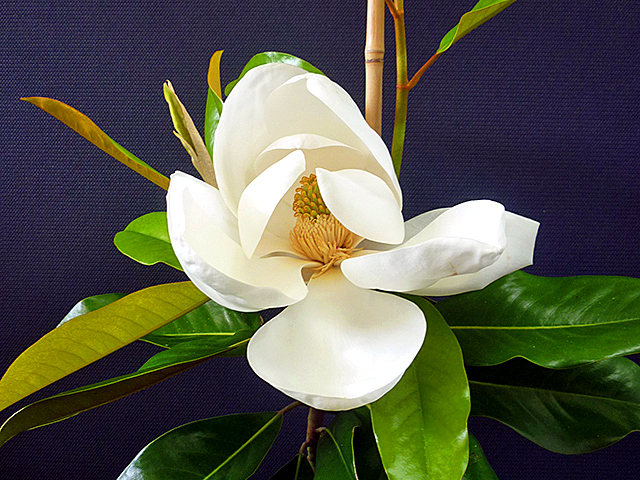 These evergreen magnolias will grow in a wide variety of conditions. Both produce beautiful fragrant flowers during the warmer months. Create a more contemporary look with smaller underplanting. 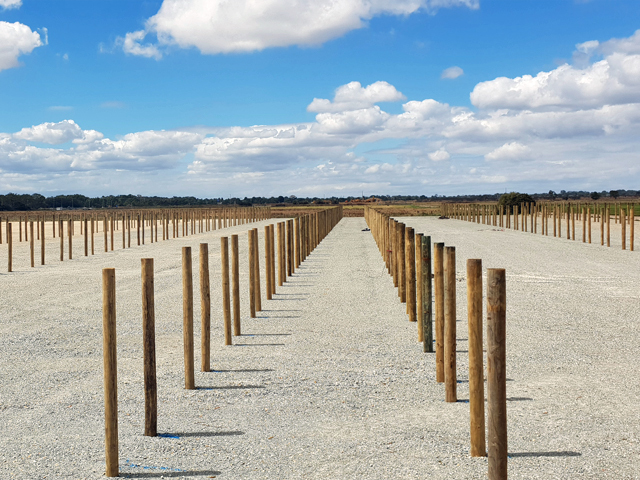 The following varieties are ideal for planting under a pleached screen or for informal planting throughout the landscape. 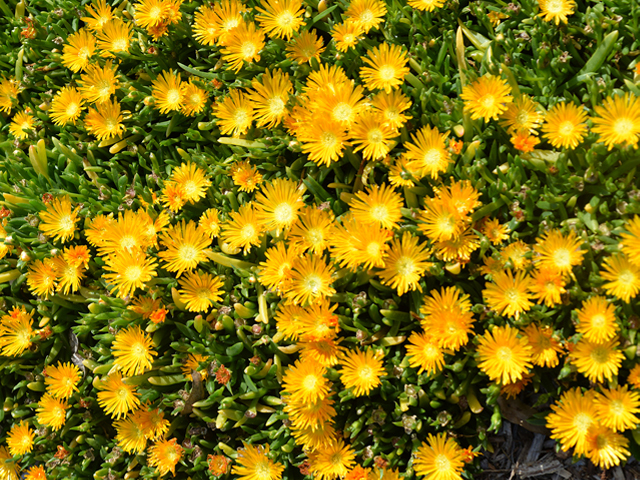 A super-tough evergreen with lush foliage that produces very little mess from dropping leaves or flowers. It can be grown and shaped into tight narrow positions. 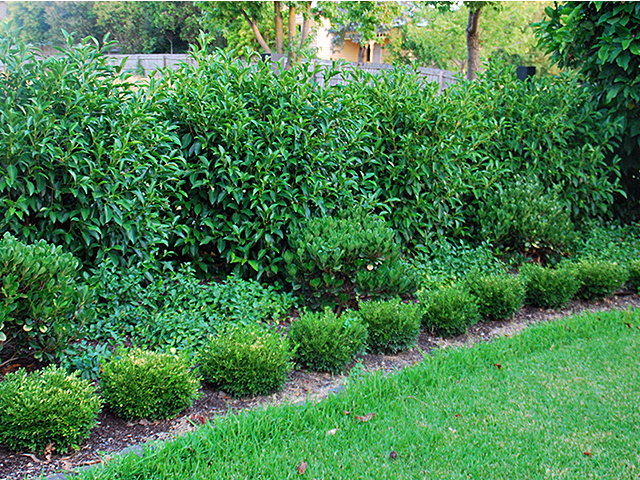 A dense, fast-growing, evergreen shrub, this plant features rounded olive-green foliage with subtle red new growth. Excellent for creating privacy in the garden. Ideal for coastal gardens. 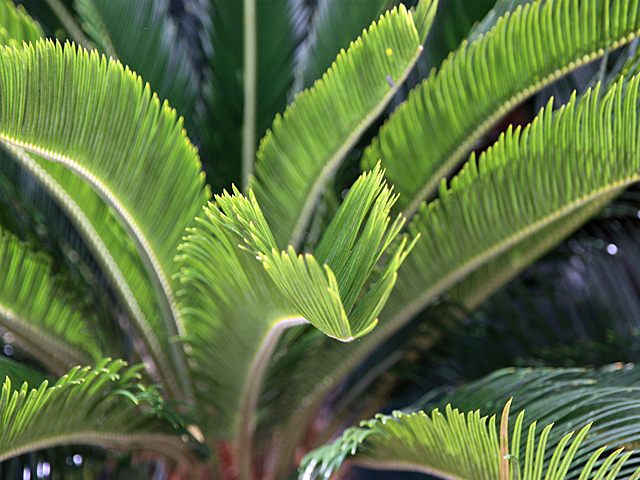 Featuring dark green foliage, the Cycas revoluta will grow in most conditions and is ideal for recreating a tropical resort ‘look’ in the garden. Smaller plantings can be used effectively to visually soften the hard lines of pool paving and fencing. Popular for its lush foliage and dramatically lobed leaves. 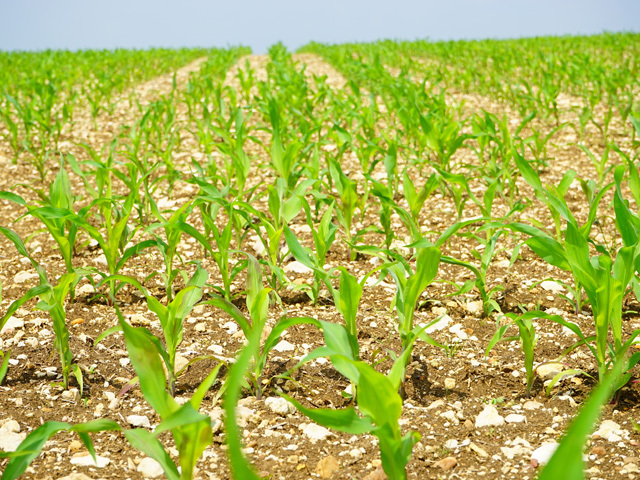 Requires sun-exposed conditions in cooler climates for optimal growth. An evergreen perennial that is perfect for use in modern native, tropical and formal designs. 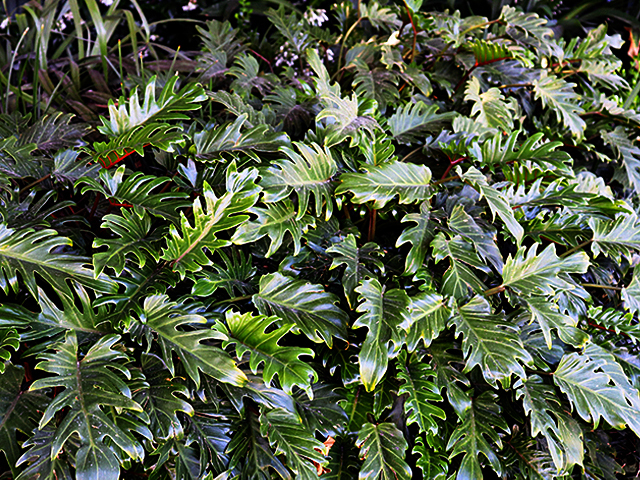 Features dark green, glossy foliage. Plant en masse under trees or informal borders for a fine grass effect. Add texture to the garden with this lush perennial featuring large, glossy dark green ‘tractor seat’ foliage. 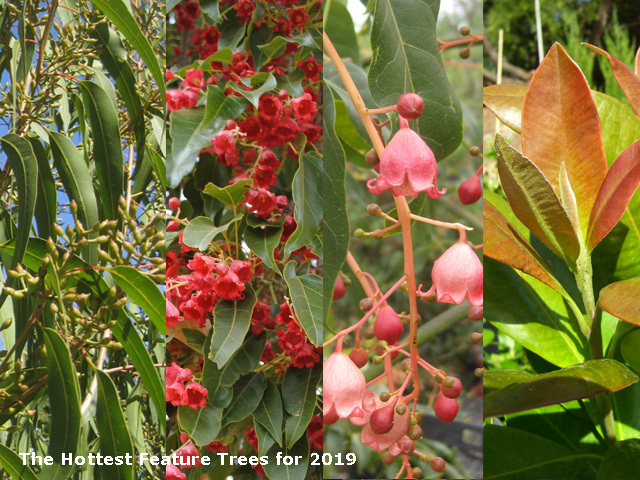 To add these plants to your next poolside landscaping project or to view the full range, visit Warners Nurseries on their website via the link below.